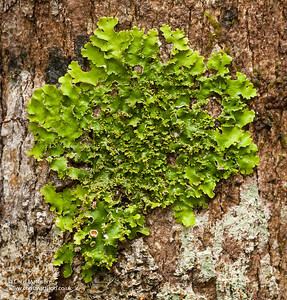 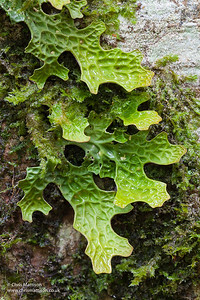 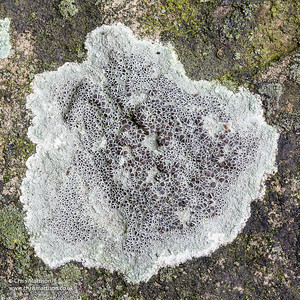 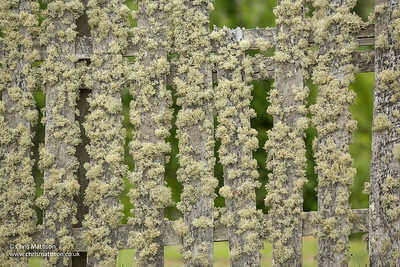 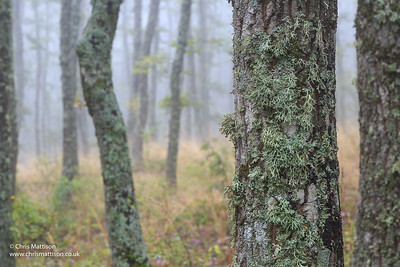 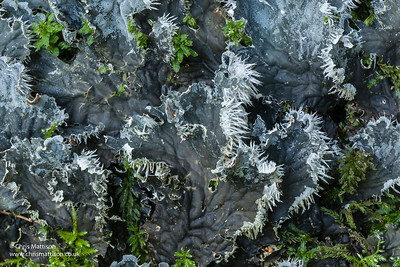 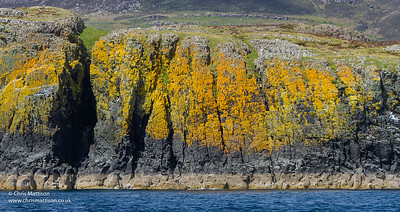 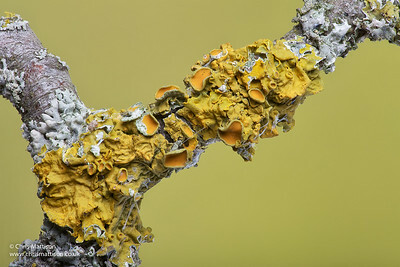 A gallery of lichens taken mostly, but not only, in the United Kingdom, and some of the animals associated with them; see how many you can spot! 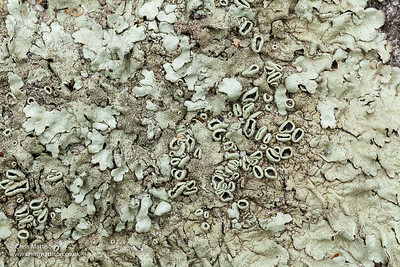 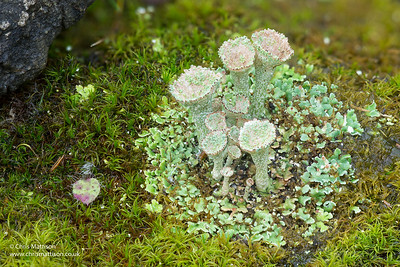 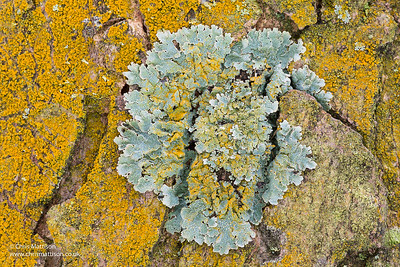 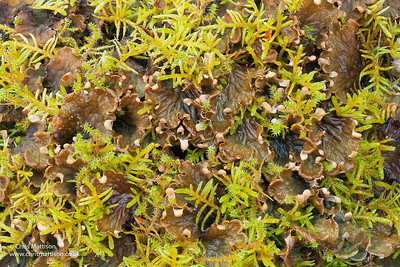 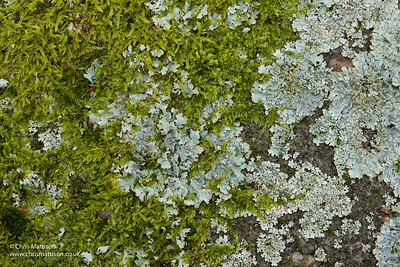 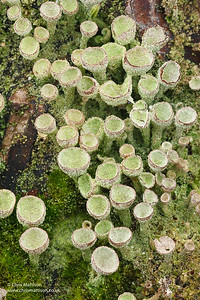 Cup lichen, Cladonia chlorophaea (aggregate), East Yorkshire. 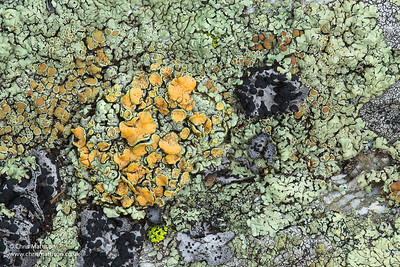 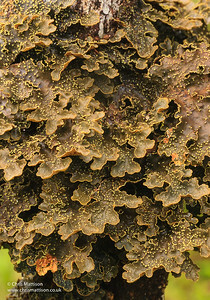 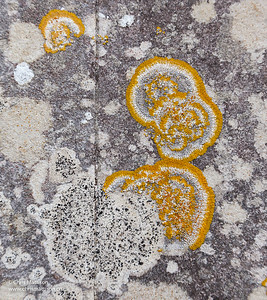 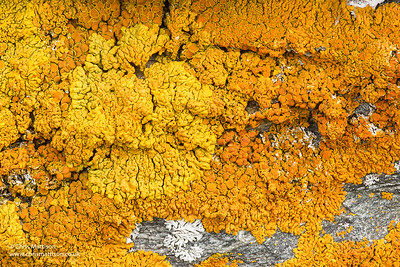 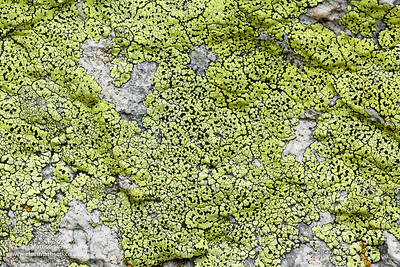 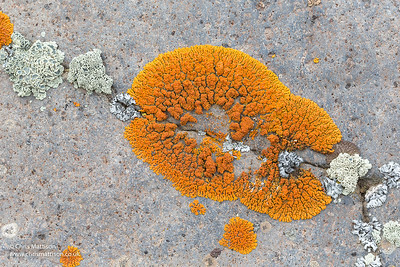 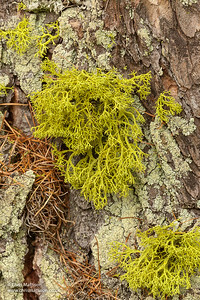 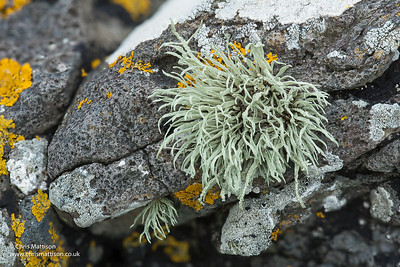 A crustose lichen, Xanthoria parietina, Valgrisenche, Italian Alps. 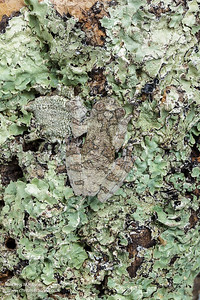 Marbled tree frog, Dendropsophus marmoratus, South America, camouflaged on an unidentified lichen.